Reciprocal Link Checker helps you make sure that your link partners are linking back to your site. It also determines the anchor text used by your link partners to link to your website. The Reciprocal link checker checks which web sites are linking to a particular URL. Link checker is a rapid, effectual way to check if websites are maintaining links to your website, without you having to waste time manually examining each site one by one. 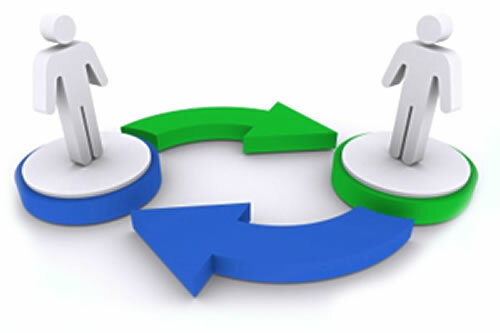 Reciprocal links have become a popular method of getting backlinks for your site. Many reciprocal link requests are absolute garbage, and most spammy reciprocal links possibly do not help websites out that much in Google's search results. Simply provide reciprocal link checker with a list of URL's that you would like to check, then enter the URL of your web site (or any other URL) and link checker will provide an analysis of which websites are still linking to the URL, including any images that are being used.